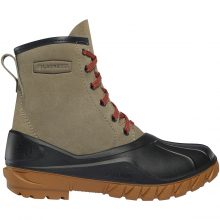 For over 100 years we've been building overshoes. 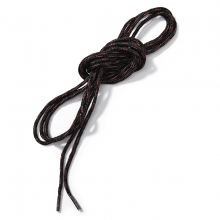 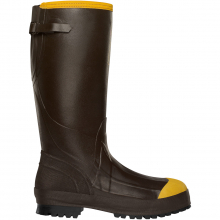 And for over 100 we've used our same proven rubber formula. 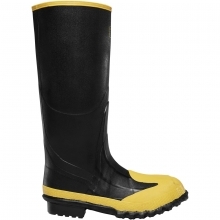 Built to perform under the harshest conditions, the Z series overshoes are waterproof and highly abrasion resistant. 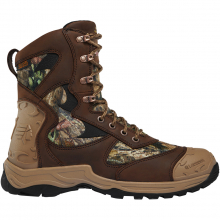 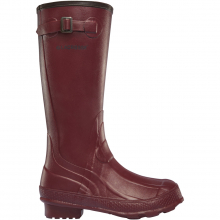 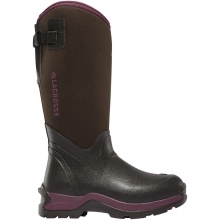 The metal buckle design allows for an adjustable fit that won't fail. 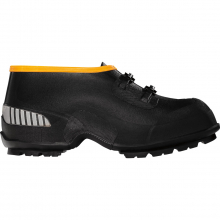 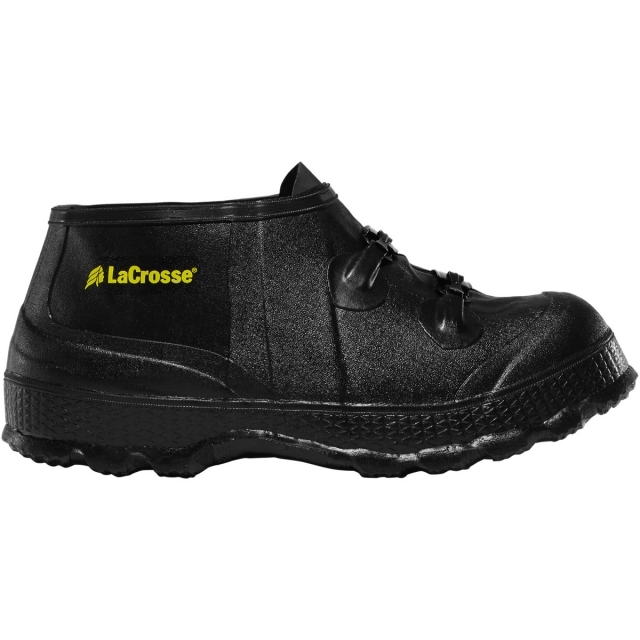 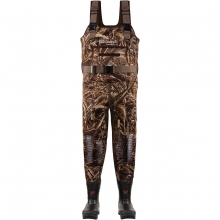 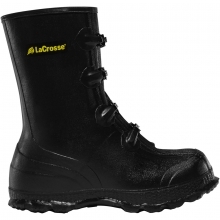 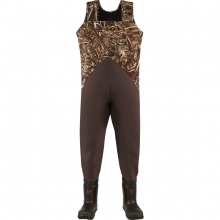 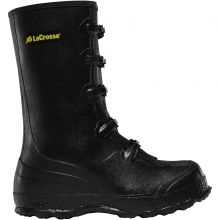 There are no reviews yet for LaCrosse: Men's Z Series Overshoe 5" Black .